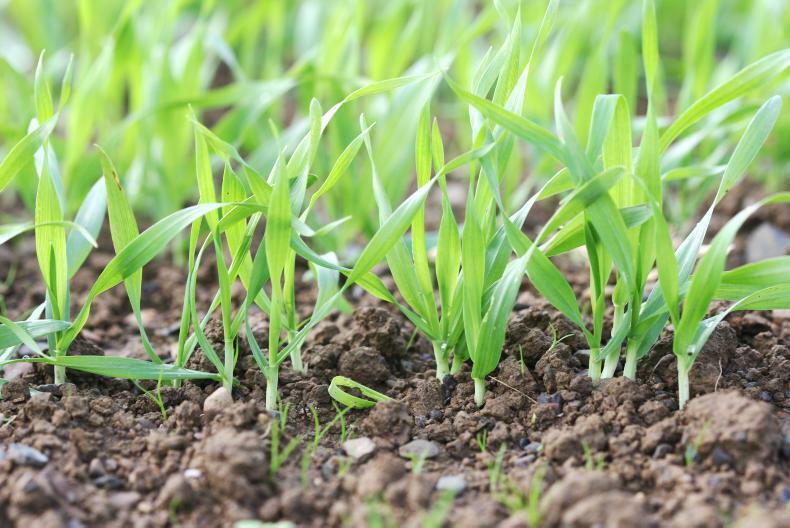 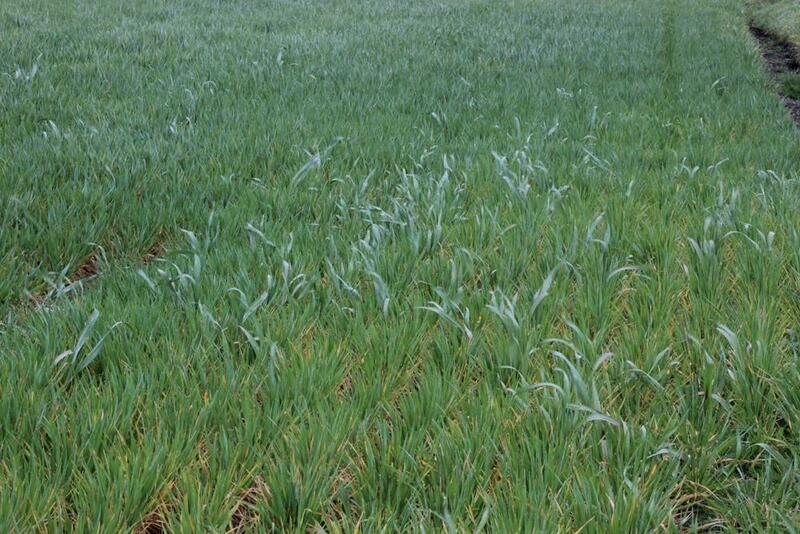 Early-sown spring crops continue to emerge well. 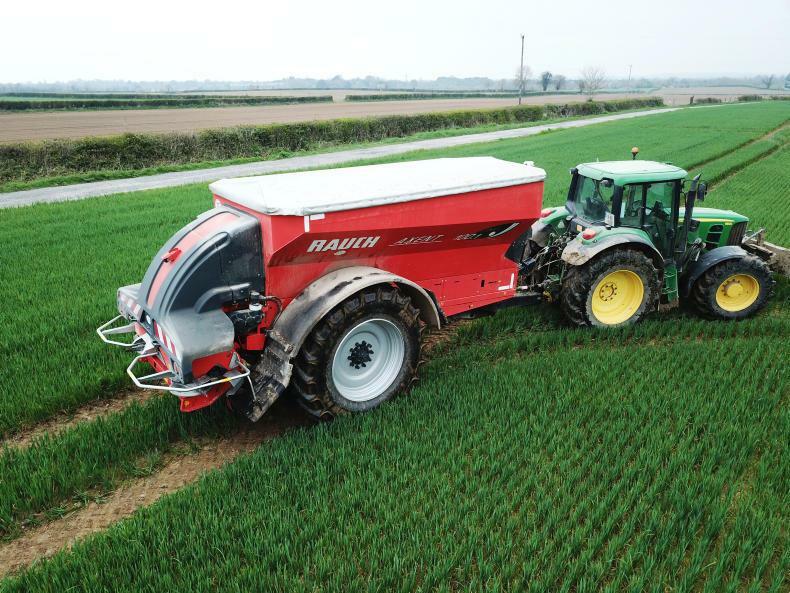 Graham Sixsmith was busy topdressing gluten-free winter oats when William Conlon visited to look at his new 10t fertiliser spreader. 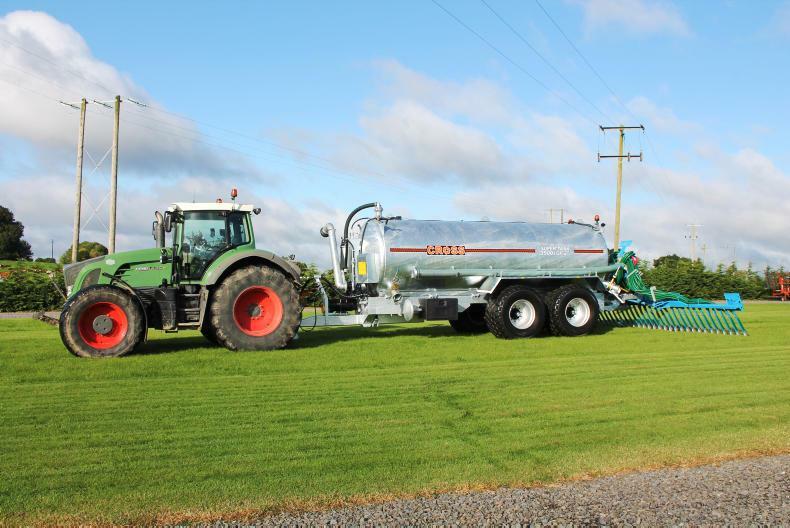 A new 10t Rauch fertiliser spreader with full GPS section control was purchased with the help of a TAMS grant.